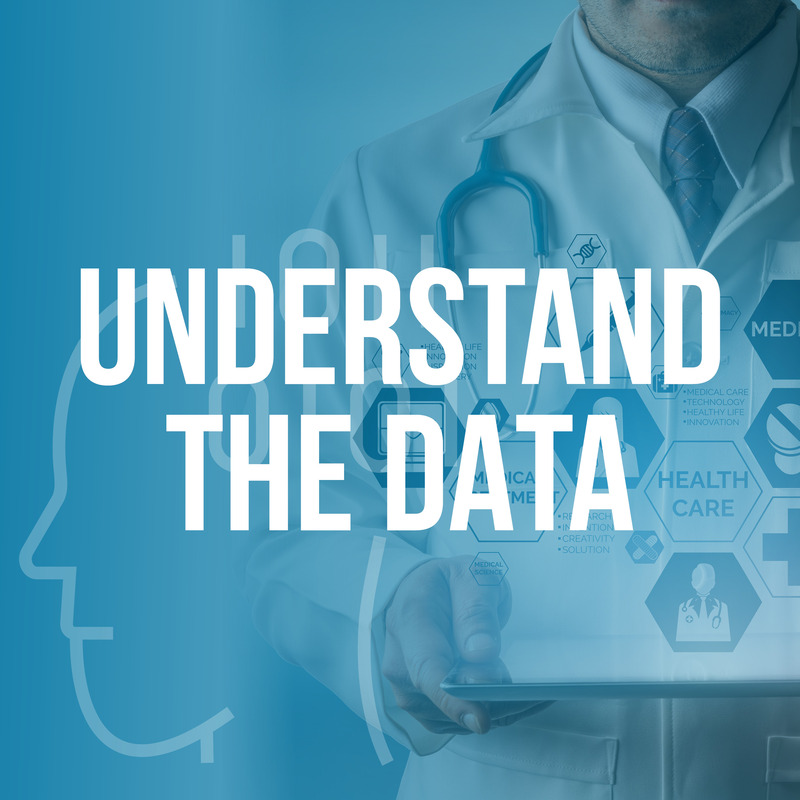 The new frontier of data-driven healthcare in the United States shows a map of data points, decimals, digital records, and numbers that are nothing but a jumble of gibberish unless the data leads to quality and patient improvement. Ultimately, if the health data is not actionable or usable, then the work to find, capture, normalize, aggregate, report, and understand the data is completely futile. The last two stages of the health data life cycle – understand the data and act on the data – might seem less pressing for hospitals and clinics because the first five stages of the health data life cycle are so time- and labor-intensive. But not understanding or acting on the data is a missed opportunity. Quality Talk podcast: For health care, disruption is the new normal. The last two stages of the health data life cycle are also reminders that now, more than ever, healthcare is a business, an industry that nearly consumes 20 percent of our nation’s income. In a recent Healthcare Finance article describing the new frontier of value-based care, Jeff Smith, senior vice president of U.S. markets at Lumeris, illustrated the delicate balancing act facing healthcare leaders. "Underlying their business model today, health systems have to profitably manage their fee-for-service business while making this transition to value," Smith said. "It's like having one foot on the dock and one in the canoe. They often don't have the understanding or expertise to make that strategic shift and successfully move toward value. It's a new frontier for many of these providers." One foot on the dock and one foot in the canoe. We like that illustration, which is similar to our blog post, “Navigating the rapids of healthcare quality improvement.” Now, let’s steady the canoe and look at the most important stages of the health data life cycle: understand the data and use the data. What was effective? What is the clinical point of view versus a dollars/cost point of view? How are these two points of view reconciled to get the “right” results? When Drug B is half the price but equally as effective as Drug A, that is an example of evidence-based medicine, which was the result of the data life cycle. When healthcare organizations and providers have data they can understand, a root cause analysis is an ideal way to achieve sometimes conflicting goals of quality and cost– and move forward – on solving deficiencies or other problems flagged by the data. How do you draw conclusions from the analysis? Over what time frames? Handling outliers? Educating clinicians and staff about the data – and whether they also understand and use it? What actions do you need to take next? More specifically, where can you improve and have the most affect for investment and resources, while also improving patient outcomes? Related - Root cause analysis: A critical component of quality improvement. There are other crucial facets of the data life cycle that must be dealt with, including data maintenance and management and purging or destroying data in a way that is compliant with HIPAA. 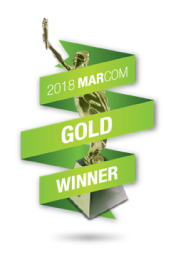 But the most important function of data is using it to improve clinical processes and outcomes, the patient experience, and the financial bottom line. Once you understand your data and use it to decide on improvement initiatives, you need to act effectively. Internally and in addition to the scope of patient care and quality improvement, the data is also valuable for fundamentally good project management to identify, track, and achieve clear and measurable goals; for assembling the right team; for communication and education; and for risk management, with each aspect accountable for costs. If you don’t already have a well-oiled system established for mining patient data, analyzing it and acting on it, you will need to create a data plan. Don’t sit on data. Use it constructively to learn about patients and their needs. If you are not comfortable working with data, or you don’t have the bandwidth to dive deep into your data, find a consultant to help. That’s where we come in. 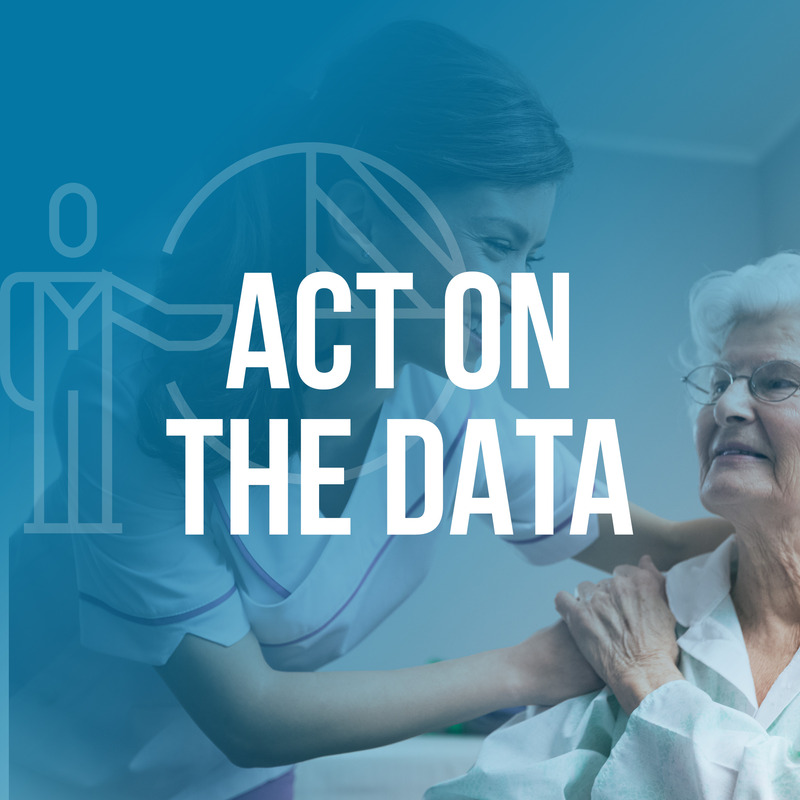 At Primaris, we can help you take the steps necessary to get started with population health, practice transformation and the data abstraction that will play a consequential role in the flow of Medicare dollars. You can put plans on paper to make these things happen, but if you don’t know how to execute your plans it will be hard to get the results you want. Primaris can help fuel your engine and keep you from drowning in the data. The Health Data Life Cycle: What You've Learned.